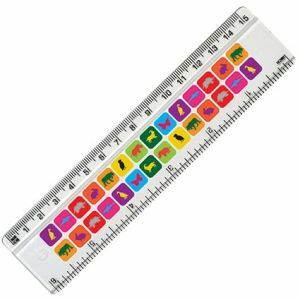 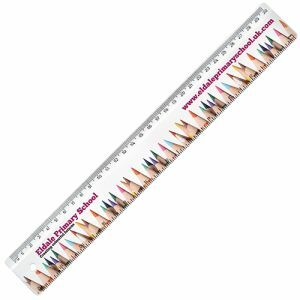 Promotional 300mm Professional Scale Ruler with 8 different scales, 4 scales a side. Supplied as either architect scale or engineering scale, please state at time of order. 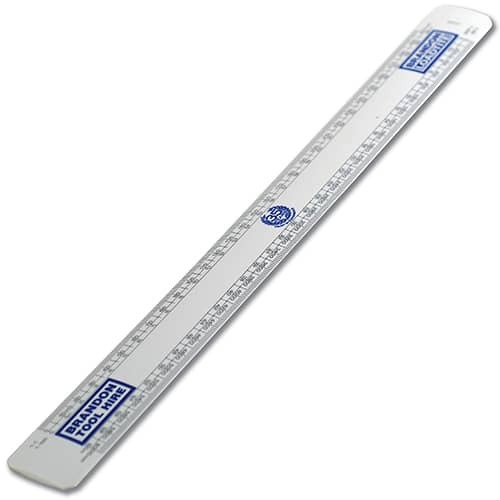 Solid white plastic scale ruler that is domed to allow the user to be precise when in use. 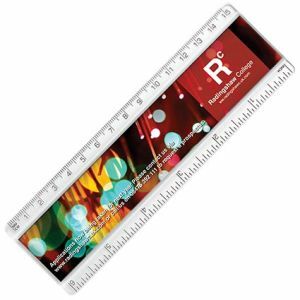 This scale ruler can be printed to both sides.